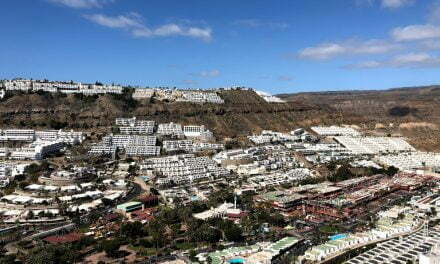 Another perfect summer weekend ahead on Gran Canaria. 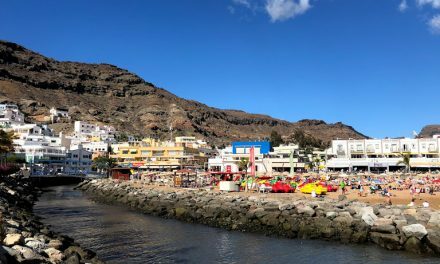 Plenty of events happening around the island to go and explore. This weekend you can also enjoy the best meteor shower of the year. The Perseid shower peak this weekend, promising dazzling views for all you sky watchers in dark areas, so find once of the many places without light pollution and let your eyes get used to the dark to enjoy a magical light show. The 11th edition of the Artisanal Crafts Fair begins on Friday and continues until the following weekend to close on 19 August. 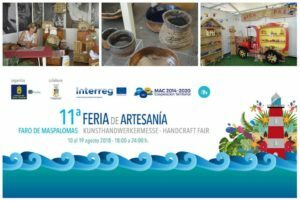 The idyllic surrounds of the Maspalomas lighthouse will offer the possibility to see and purchase numerous creations of artisans in ceramics, recycled re-purposed materials, jewelry, wood, metal, leather, textile and glass, among others. 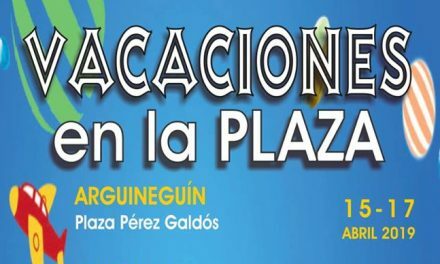 The fair is on every day between 10-19 August, from 18:00 – 00:00 below the Faro de Maspalomas lighthouse. Playa del Inglés, will host the very best of paddle surfing in the Canary Islands on Saturday. 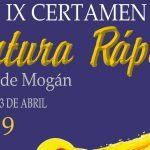 This is the first round of the Canarian surfing circuit and will take place along the surfing area of Playa del Inglés beach between 11:00-13:00 with the awards given between 17:00-18:00. 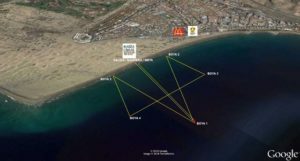 The SUP & Surf Second Reef club, together with the Department for Tourism and Sports of San Bartolomé de Tirajana, The Canary Islands Surf Federation and Tipsy Hammock bar and restaurant are the primary sponsors as well as collaborating sponsors for the IV Open Maspalomas Pro Race 2018. 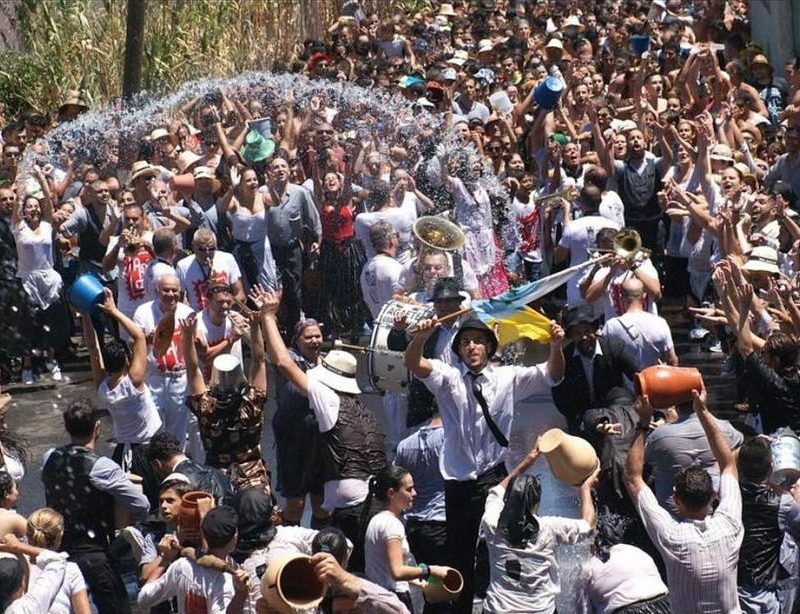 As part of the on going festivities, a Romería (pilgrimage offering) in honor of Our Lady of the Snows, at which typical produce of the land will be presented to the image of the Lady of the Snow on Saturday. 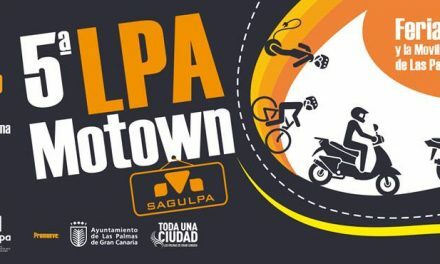 The pilgrimage starts at 18:30 from the Esplanade of the Stadium Andrés Rodríguez Martín, travelling through the streets and ending at Plaza de la Constitución, followed by traditional dancing ‘Baile de Taifas’. 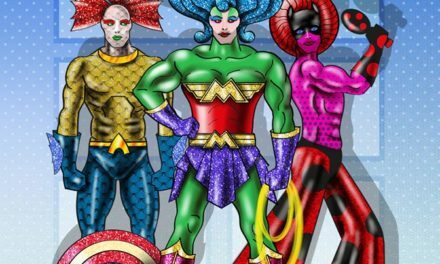 You can check the full program for the festivities here (in Spanish). 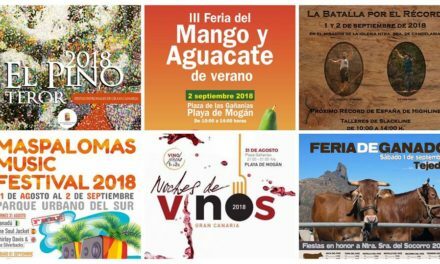 Many wonderful events still to happen in Agaete, during the Fiestas de las Nieves, including Bio@gaete, cultura y solidario on 25-26 August. 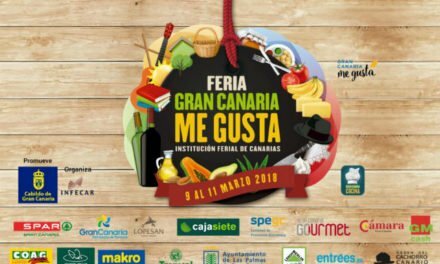 For the third consecutive year, La Aldea de San Nicolás, the westernmost municipality of the island, organizes the ‘Enyesqueando‘ Tapas Route, in which different restaurants of the municipality offer culinary delights, original, made with local products at a popular price. This third edition will take place on Saturday from 12:00 to 22:00. 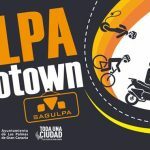 Several establishments will participate in different points of the valley, and free transportation will be available. The tour between the participating establishments will be continuously carried out to facilitate a safe transfer. The bus will operate at 12:00, 13:00, 14:00 and 15:00 and then again at 19:00, 20:00. 21:00 and the last round at 22:00. 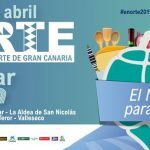 The restaurants that will participate are Bar Cafetería Monasterio and Bar Caazapá Pelegre in the Casco area; Bar Ruta GC Canaria 200, in Los Espinos and Bar Restaurante Tomás, in El Hoyo. 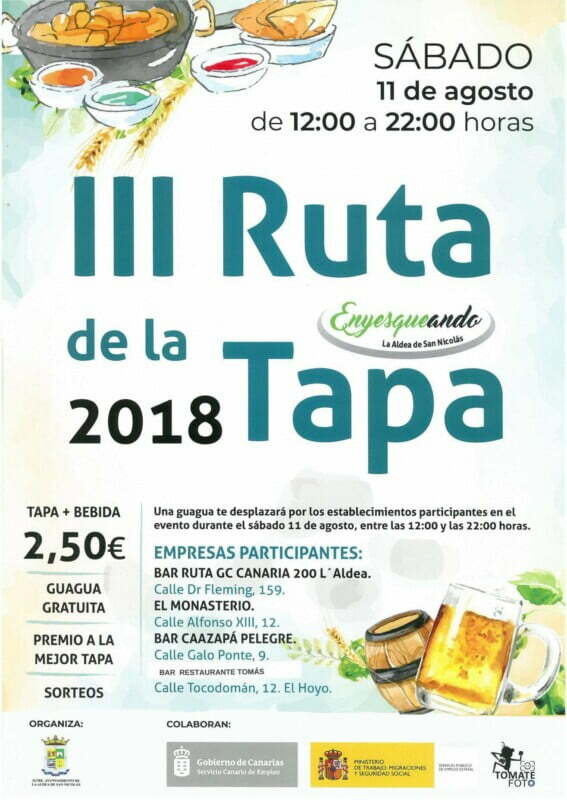 Tapa and drink will be offered at the most perfect price of €2.50. 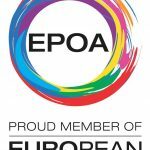 The establishments have prepared tapas with care that will surprise those who enjoy this new edition of ‘Enyesqueando’, merging local products with other more international ones. 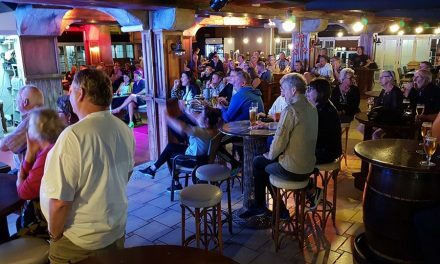 There is also the incentive of holding a raffle for a breakfast, lunch or dinner in the establishment whose cover is the most voted, for two people. 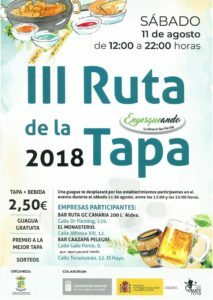 Each person who participates will be able to give a rating to the tapas that they are tasting, in a ballot that will be given to them at the beginning of the tour and that they will have to leave it in an urn located in each establishment. 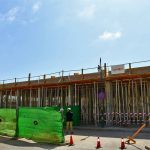 The top most valued in this popular vote, will be chosen the best this year in the municipality. 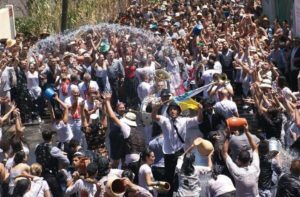 The two previous editions have been a resounding culinary and participation success, as many neighbors and visitors have been able to taste such original delights as a full size tapa sancocho or a goat cheese burger. 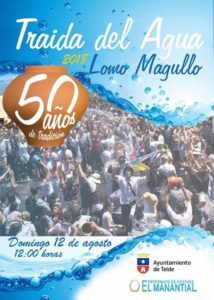 As part of the “Fiestas de las Nieves” celebrations in Lomo Magullo, a rural neighbourhood between Telde and Valsequillo, the 50th anniversary of the “Traída del Agua” – the event is happening on Saturday. 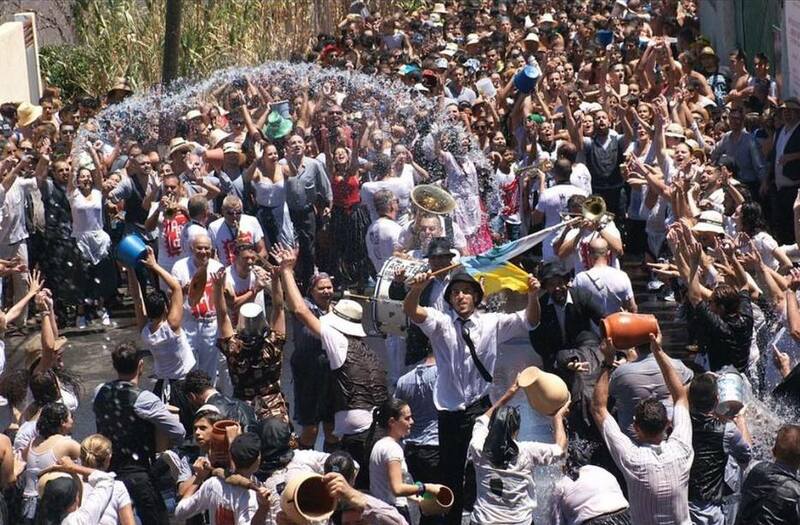 This traditional Bringing of the Water… literally… starts at 12:00 to the rhythm of the Banda de Agaete and there will be joyful processions, dancing and well, getting soaked with water. 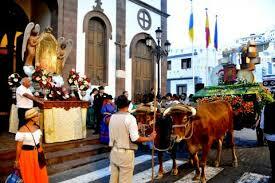 Finishing with the Sotavento Festival at Plaza de Las Nieves. 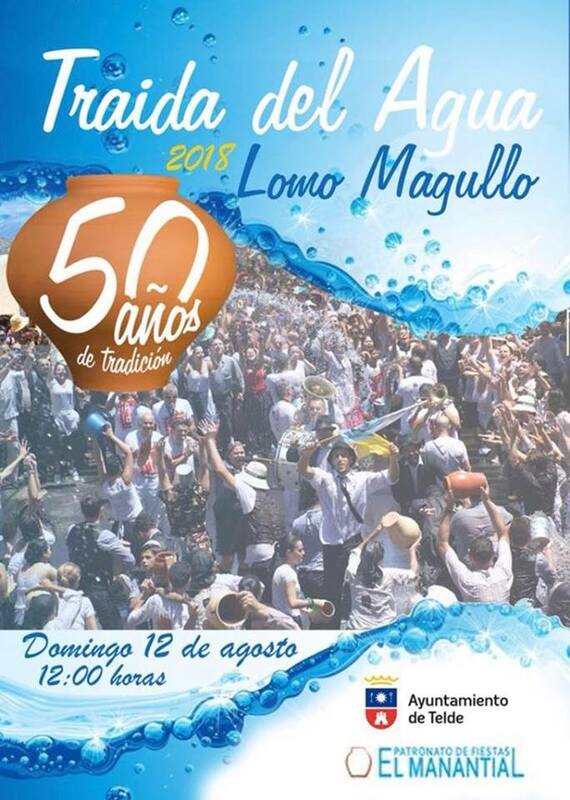 The main access road to Lomo Magullo will be closed from August 12 starting at 10.00 am, so that only guaguas (buses) and accredited residents will be able to pass. A special service has been activated and the buses from the company Telbus will leave their usual stops every time they are full. 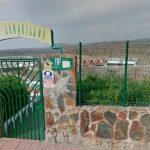 Those who decide to go to Lomo Magullo in their private vehicle will have to do it by the route that joins Ejido with Los Picos. The popular second hand fleamarket takes place in the surroundings of the southern town hall every Sunday, with a lot of great bargains to be found. 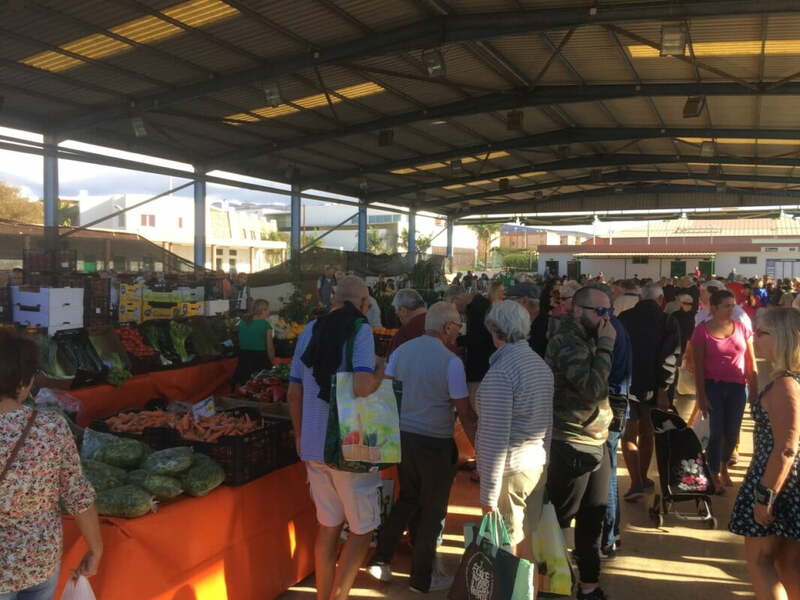 This Sunday, like every second sunday, there is a local farmers market too.